blossom. i upendo blossom. 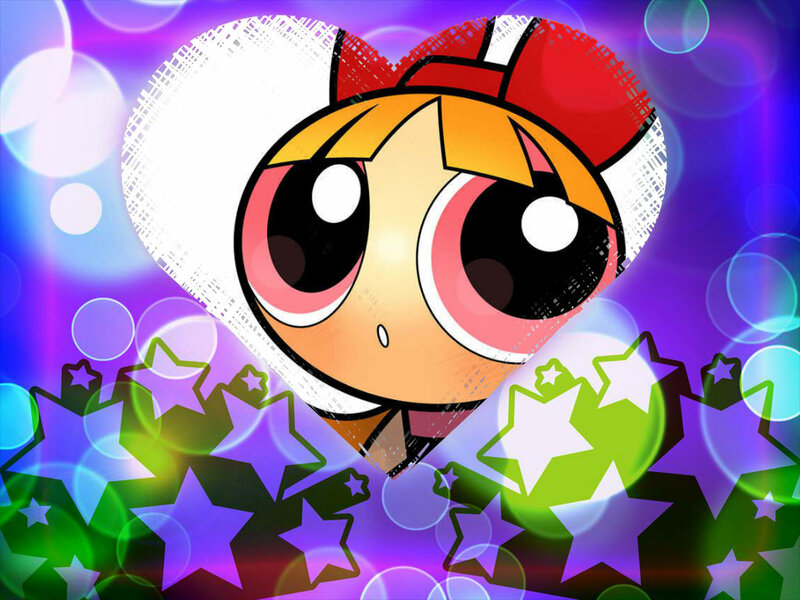 HD Wallpaper and background images in the Blossom (powerpuff girls) club. An original sketch kwa someone. I dunno. This art be meh.